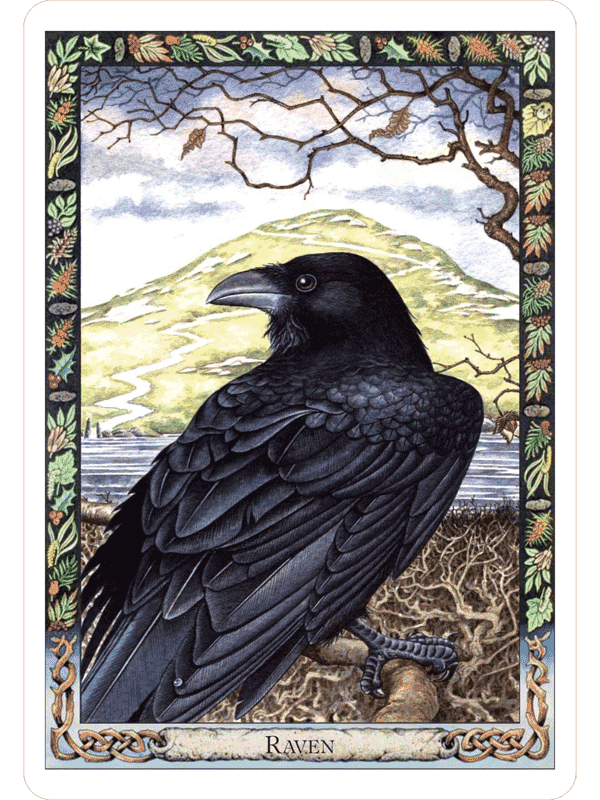 Animals and plants are guardians, healers, teachers, guides and friends in the world of the Druid Oracles. These timeless images invite us into a mystical world where animals and plants speak to us directly. 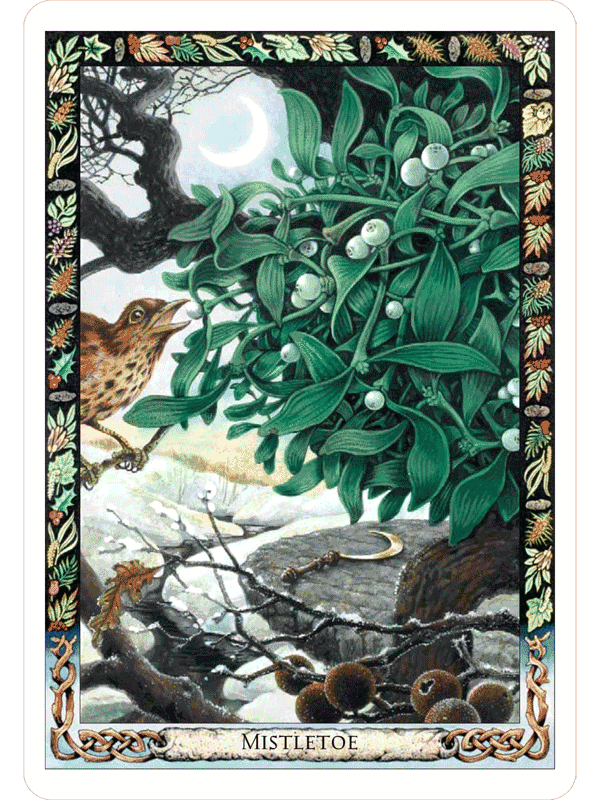 Explore the folklore and mythology of each animal and plant, discover their virtues and qualities. 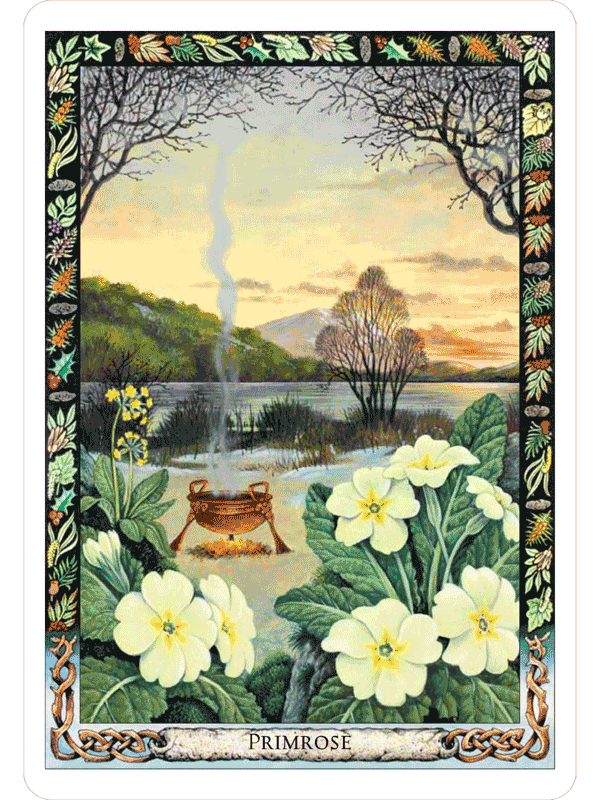 Now used for meditation, divination, guidance, and inspiration, the Druid Oracles offer an oasis of divine nature in our hectic modern world. © 2012-2017 The Fools Dog. All rights reserved. 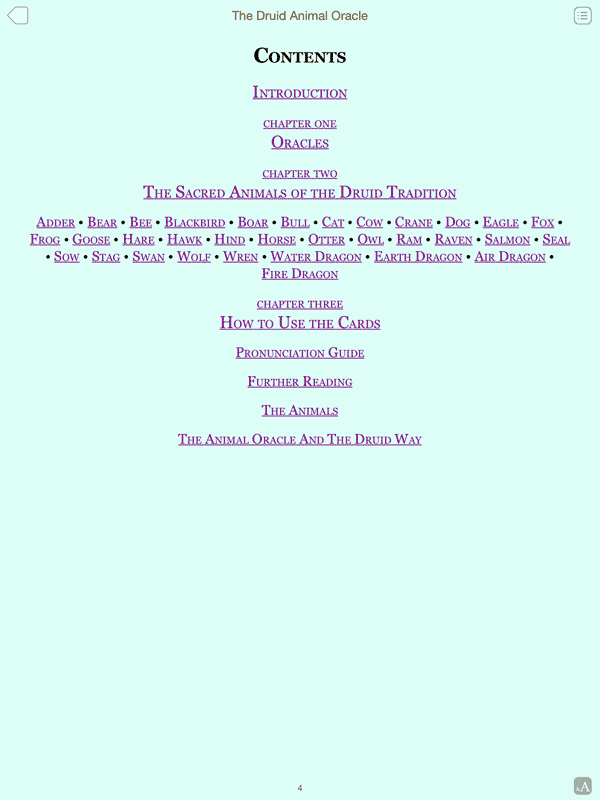 The Druid Animal Oracle text is copyright © 1994 by Phillip and Stephanie Carr-Gomm. 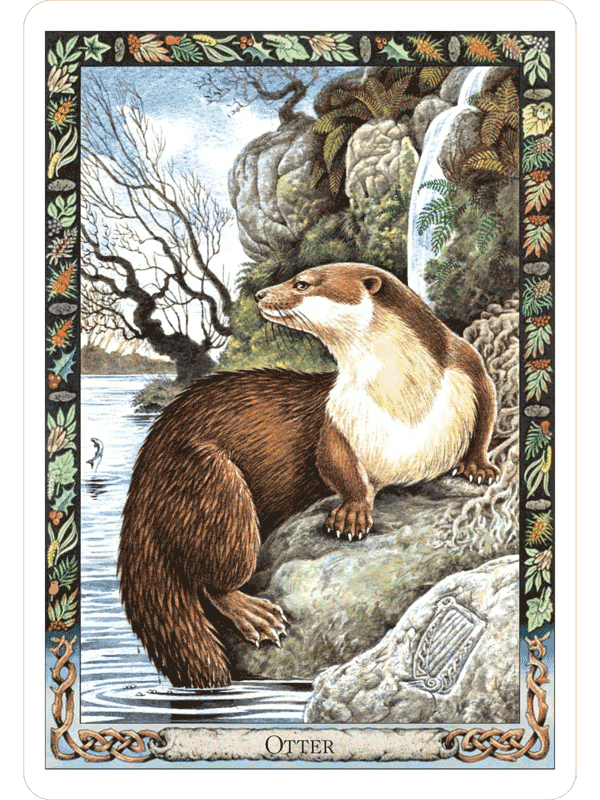 The Druid Animal Oracle illustrations are copyright © 1994 by Will Worthington. 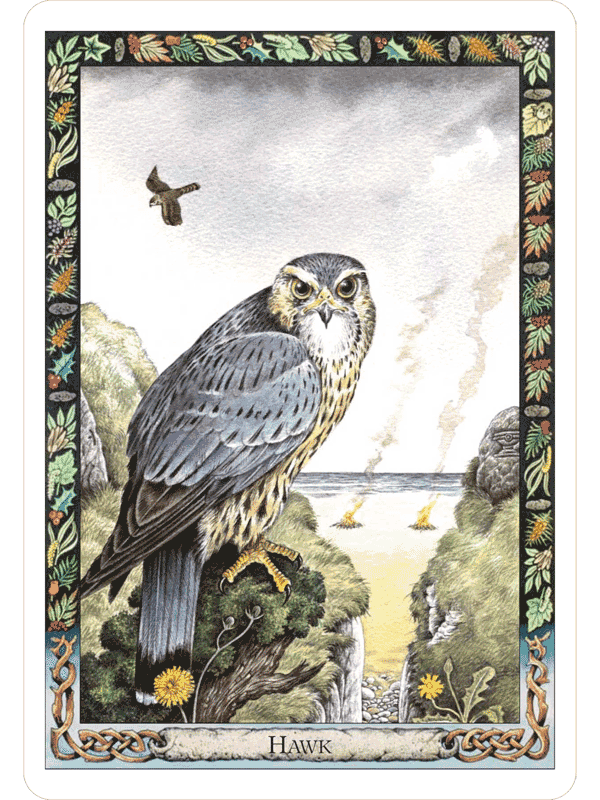 This edition of the Druid Animal Oracle is copyright © 1994 by Eddison Sadd Editions. 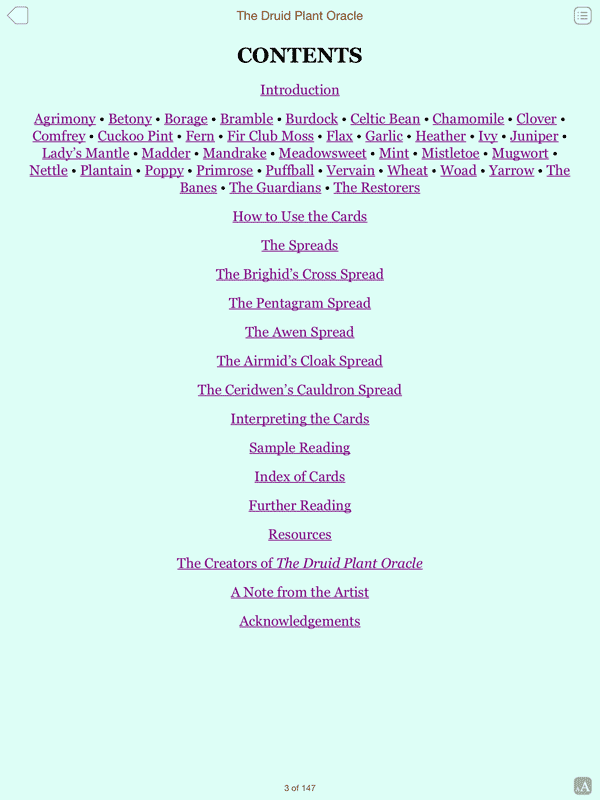 The Druid Plant Oracle text is copyright © 2007 by Phillip and Stephanie Carr-Gomm. 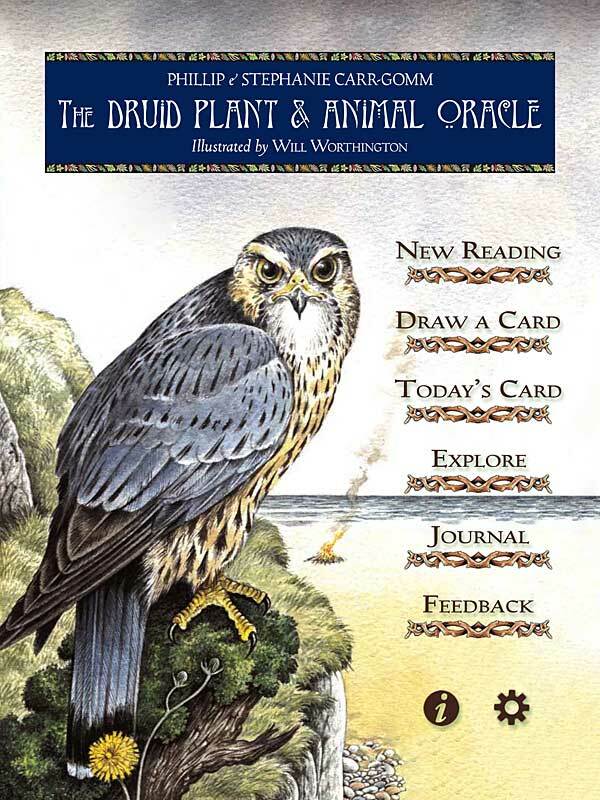 The Druid Plant Oracle illustrations are copyright © 2007 by Will Worthington. This edition of the Druid Plant Oracle is copyright © 2007 by Eddison Sadd Editions.